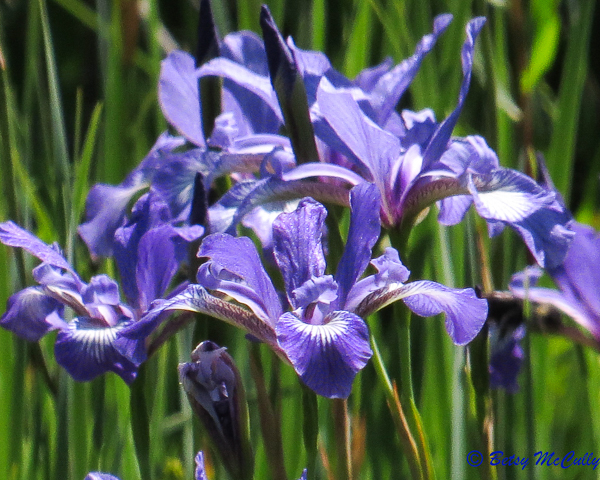 Slender Blue Flag (Iris prismatica). Iridaceae family. Native. Marshes and shorelines. Native. Threatened in NYS, vulnerable. Napeague, Long Island, 2018.